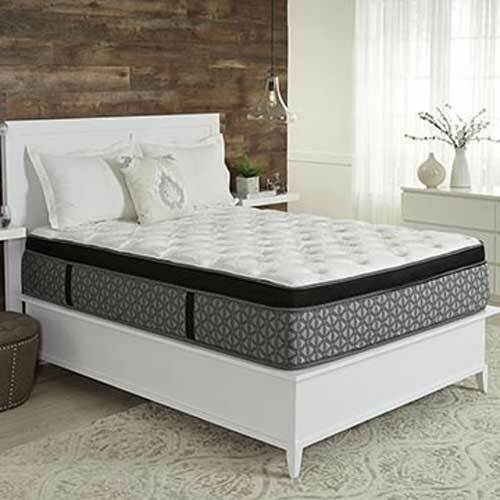 Restonic is introducing a new bedding line that features the Scott Living brand developed by twin brothers Drew and Jonathan Scott. The Round Table reborn. 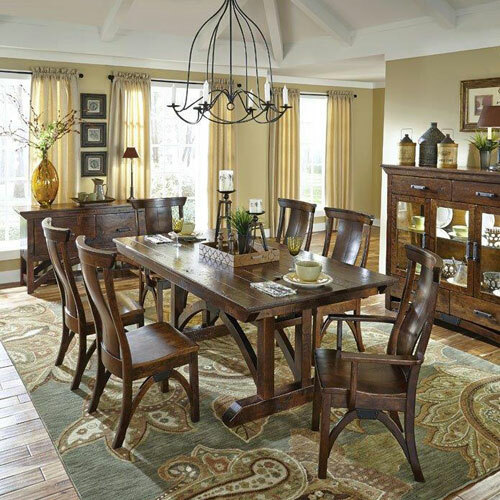 With its historic, plank top design, the Avalon Collection captures the romance of medieval Europe, updated for modern times with your choice of leg and trestle base designs. The Beaumont Bedroom is shown here. 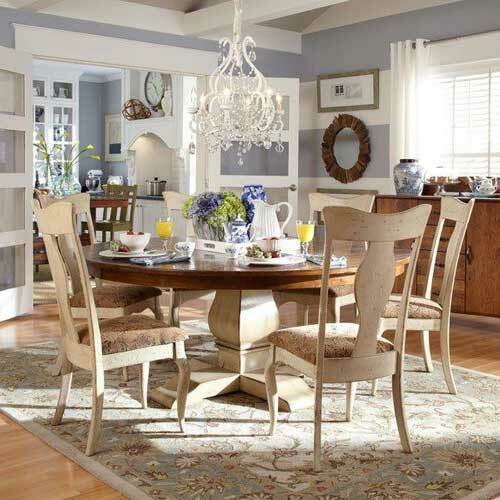 The past, present, and future are captured in this transitional collection from Simply Amish. Geometry was never this much fun in school. Inspired by the pioneering days of the great western expansion that was powered by the railroads of the time. It's the Colburn collection from Simply Amish. No, you're not hallucinating - One day this collection looks a little traditional, while the next it becomes more transitional. This style comes standard with Nickel Pulls. 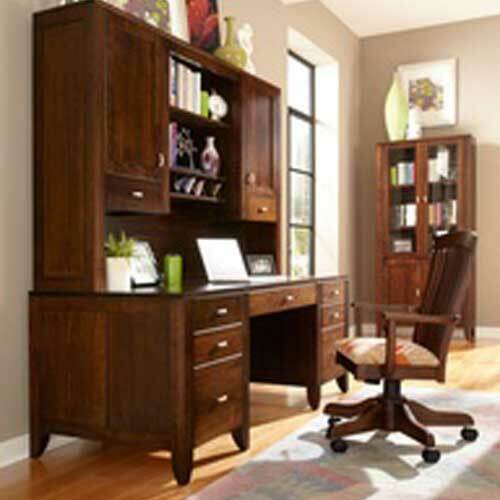 Creating a Home Office, or work space to impress your clients, or just want a layout that works for your space. We can do that with our style your own Modular Office program. 7 styles and limitless options on configuration available. 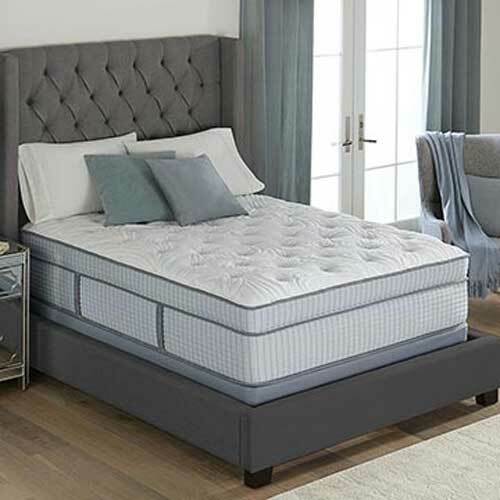 Restonic's Hybrid mattress give the ultimate comfort with a mix of coil on coil technology mixed with a mix of memory and latex foams. 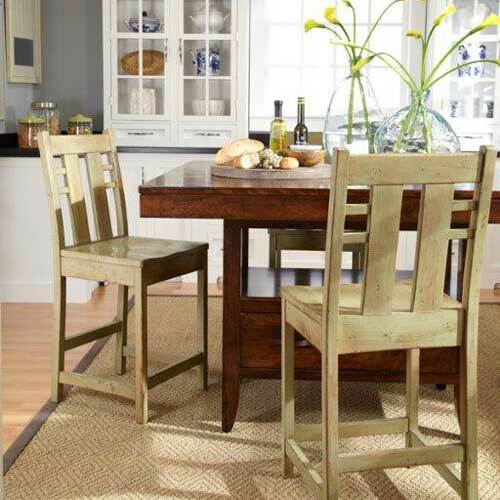 The cornerstone of Modern Farmhouse, the Crawford Dining Collection consists of classic lines with sharp details that when combined, create a refined yet relaxed look. This beautiful collection will appeal to all as it effortlessly bridges the gap between modern and country. This Eva Collection offers lots choices for your personalization. With its pillow arms, you can see it’s meant for comfort. It is available in Fabric or Leather. You may choose from manual recline to power recline. The chair can be a rocker recliner, rocker recliner with swivel. This chair is also available in a lift chair version also. 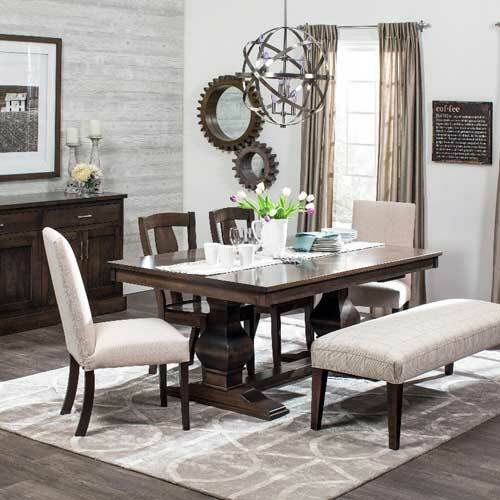 The re-designed Frisco Trestle Table for modern look with old time quality construction. Shown In the highly renewable Bamboo wood. 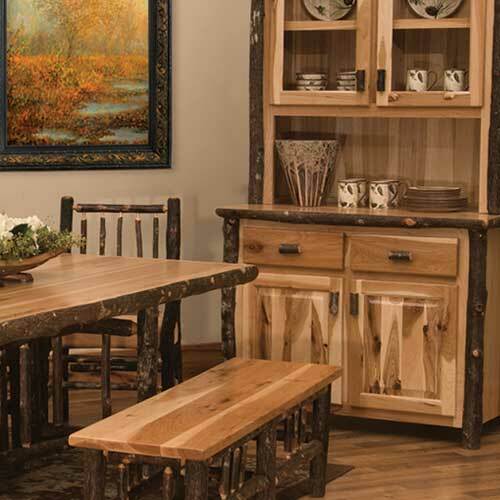 This rustic Hickory Dining set features bark on kiln dried Hickory Logs but is smoothed over with a high quality clear-coat catalyzed lacquer finish for lasting durability. Each piece is individually hand crafted here in the Midwest. 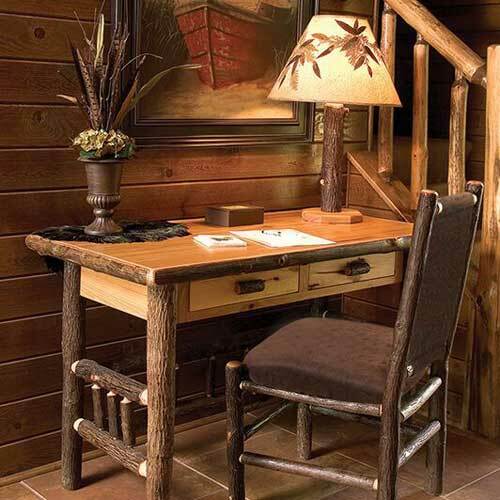 All of Fireside Lodge furnishings are individually handcrafted in the USA by our team of skilled artisans. Allow our hand craftsmen the opportunity to build for you, not just a piece of furniture, but an heirloom that you will pass down for generations. How Swede It Is. The Justine line combines Simply Amish quality with Scandinavian style for a look that's simple, yet refined, turning everyday living into the art of living well. The simple clean lines of the Justine collection are shown here on the 72” Credenza with Hutch Top. It is shown in Cherry with a Gold Dust finish, but like always, you can pick the wood, stain and hardware options you like the best. 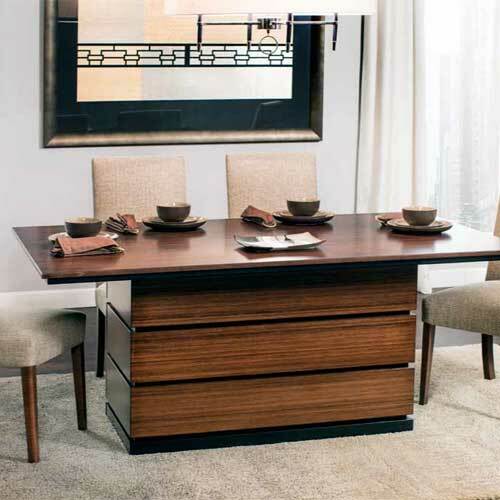 The graceful lines of our Loft Collection are shown here on this executive desk (72” x 30”) and is finished out in Hard Maple on all 4 sides! MaRyan Bedroom, a legend is born. King and court meet town and country. 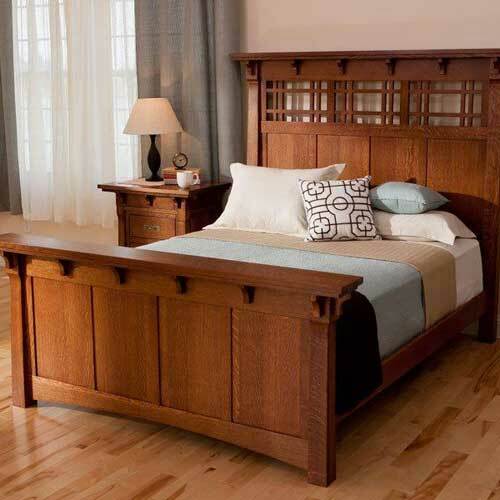 This stately collection combines classic Craftsman construction with a sense of regal flare. The Monarch Bedroom shown here in solid Cherry with a Gold Dust finish can be urban or suburban depending on you stain choice. Let your imagination take wing with this graceful and delicate collection. Getting its inspiration from the butterfly, which has captured the interest of young and old for generations, this collection has gentle curves that will inspire flights of fancy all your own. The Georgia Collection features rounded knobs and distinctive feet and a slightly simplified version of our Savannah Collection. Making it the perfect choice for those who more or less believe that less is more. This is shown in Character Cherry with our Olde World Aging. 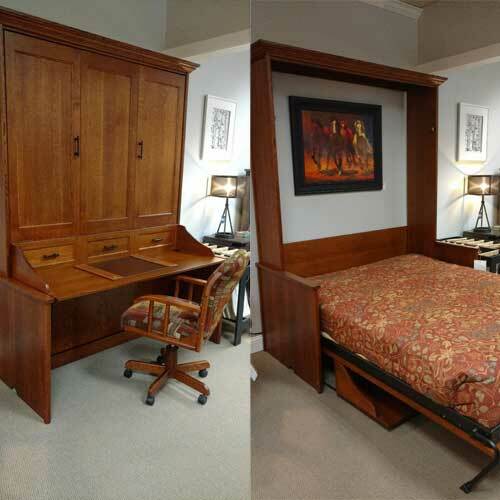 Working from home is a growing trend, this Studio Essentials wallbed combines home office and guest room into one space. 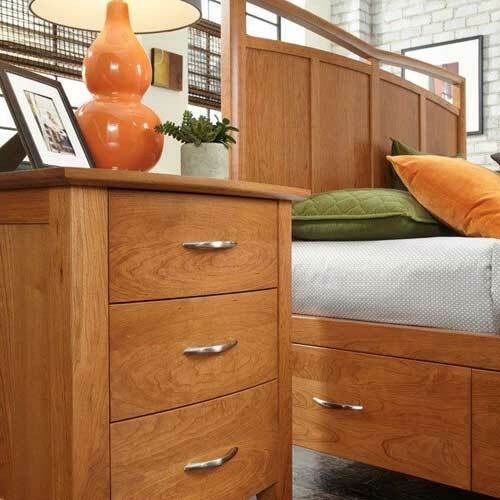 This Comfortwood bed is shown in Quarter-Sawn Oak, but you can add side cabinets or change the wood and finish to fit your décor. You can leave your office papers etc. on the workspace when unexpected company come as the desk stays level as you lower the bed down! 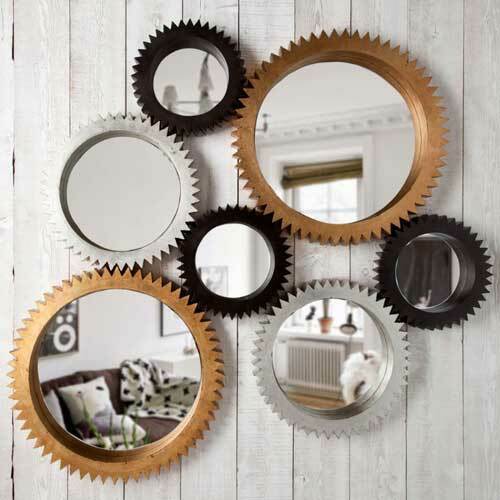 Alacion Mirrors; look great on their own but are designed to interlock with pointed teeth. Three sizes with unique semi-metallic finishes. 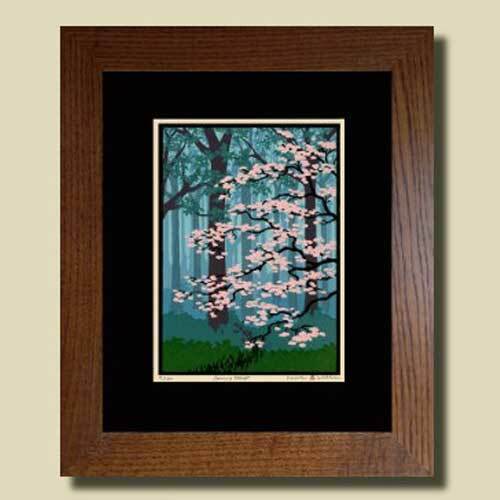 Classic Block Print designed and signed by Laura Wilder titled "Spring Mist". 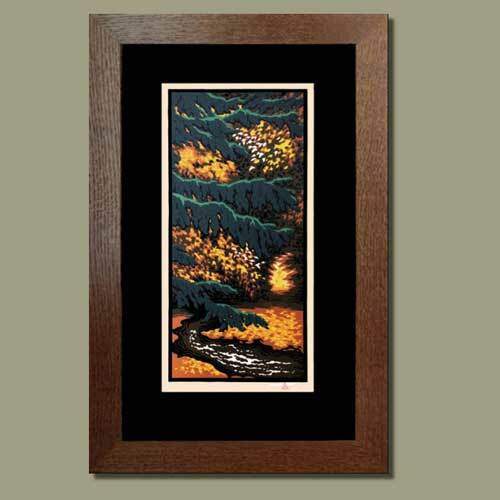 Classic Block Print designed and signed by Laura Wilder titled "Autumn Glow". 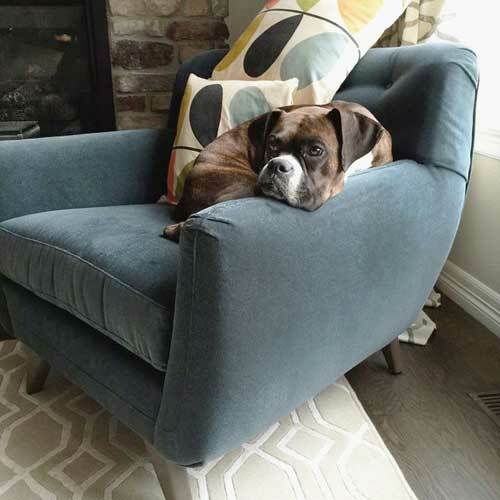 This fun Marie Chair from Norwalk Furniture is shown in a cool blue with a cool dog. But just like everything else you can pick the color and the finish! 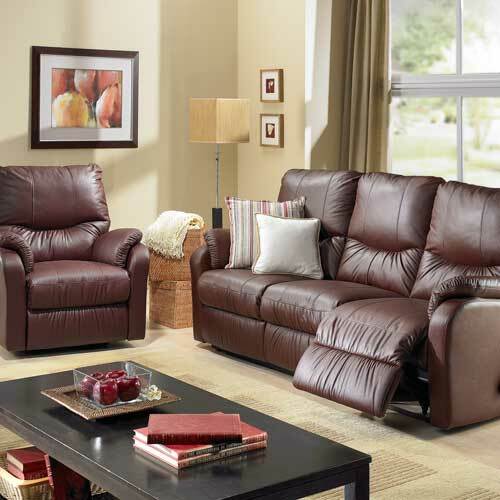 ;nbsp;We can even give you drool protection with our 5 year Guardsman Plus furniture protection plan. 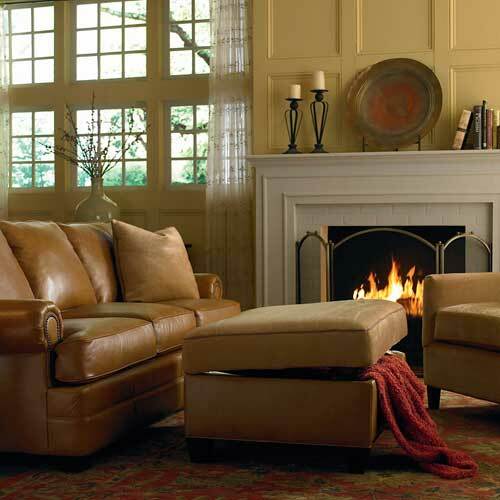 This cozy living room is furnished with Norwalk Furniture’s Evanston Sofa and complimented with the Trenton Chair. Both these pieces are available in hundreds of fabric and leather choices. 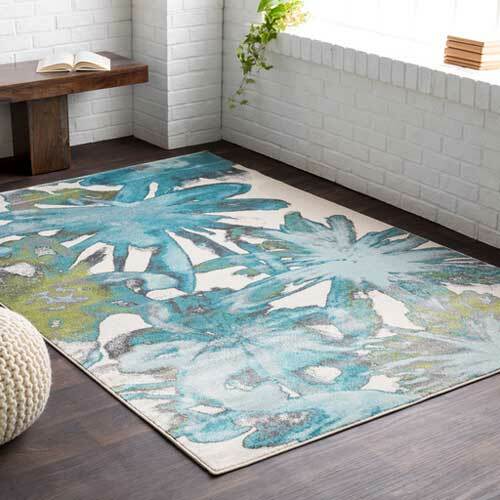 This Aberdine Rug by Surya can brighten your day! Shown as an accent piece here, but could be a great centerpiece for a living room also. 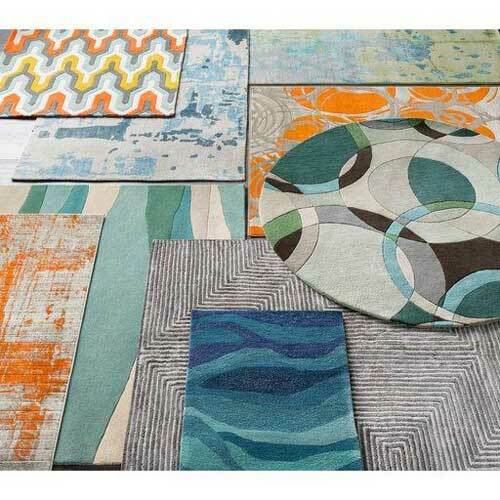 Just a collage of Modern Rugs by Surya with an emphasis on color. 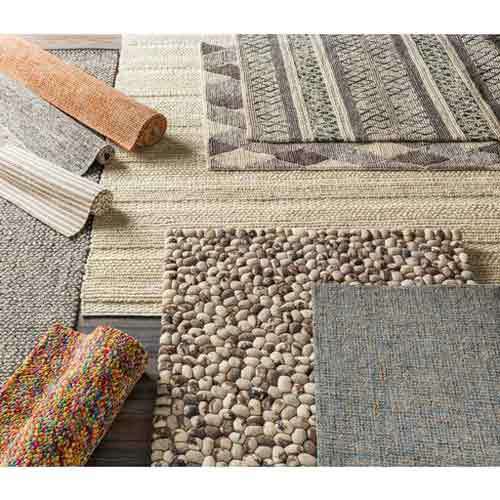 A photo showing a broad array of textures that rugs can bring into the room. 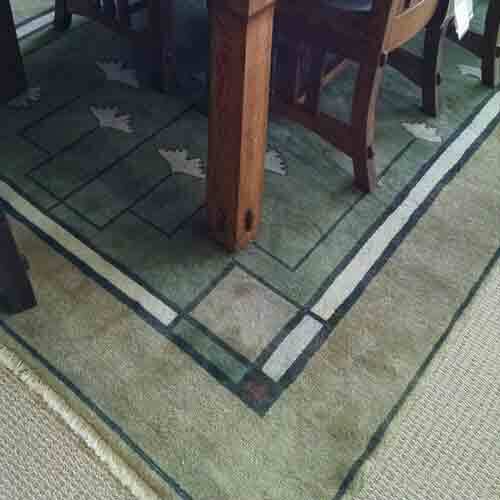 This New Zealand Wool rug from Persian Carpets compliments an Arts & Crafts period MaRyan Table in this photo.